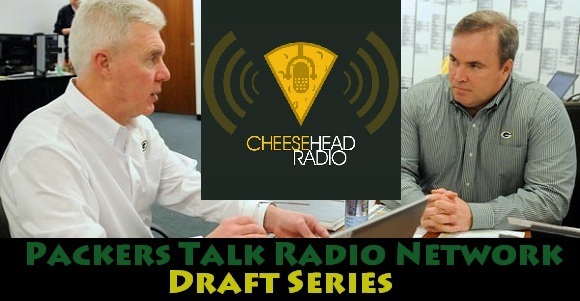 It’s Draft Day Eve, and there’s no one better to talk to than your friends at Cheesehead Radio about what is going through Ted Thompson’s mind. 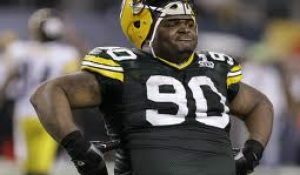 Joining them, as always, is the amazing Pigskin Paul, who bring his encyclopedic knowledge of players’s hand sizes and 40 times to the mix as we go through every possibility for tomorrow’s draft. No, seriously. He knows every draft pick’s hand size. 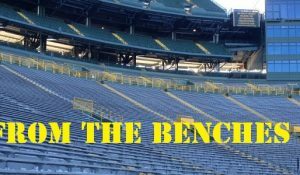 Cheesehead Radio is the longest continuously running fan-produced Green Bay Packer podcast, brought to you by some of the greatest writers in the Packer blogosphere: CD Angeli of CheeseheadTV, Jersey Al Bracco of All Green Bay Packers, Jayme Snowden of CheeseheadTV, and John Rehor of PackersTalk. 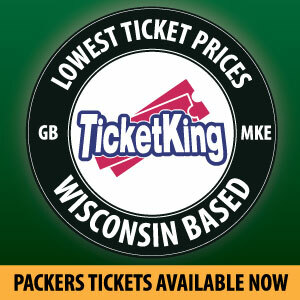 Also joining in is the Mayor of Green Bay, Kyle Cousineau, with his On The Ground in TItletown segment. 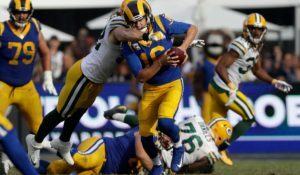 This entry was posted in Packers 2014 - 2015 Season and tagged 2014-15 season, pigskin paul. Bookmark the permalink.